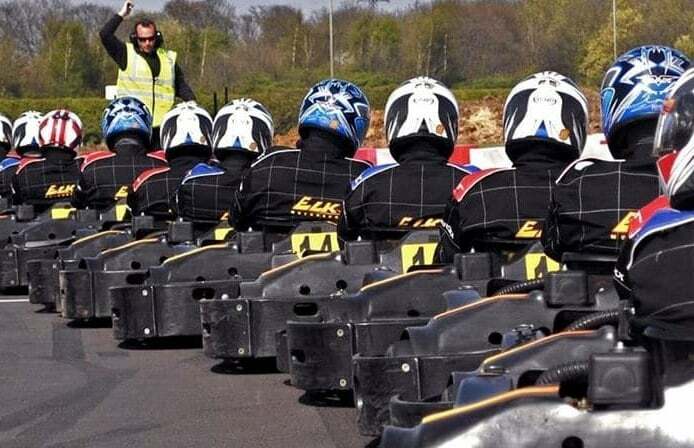 Go Karting is an adrenaline pumping and unique activity, and racing in these speedy little karts makes for a fantastic day out or a hugely enjoyable experience gift. If you think that small size equals low speed, think again – these karts are capable of reaching 40 miles per hour, which is incredibly fast when you are just a few inches from the track! 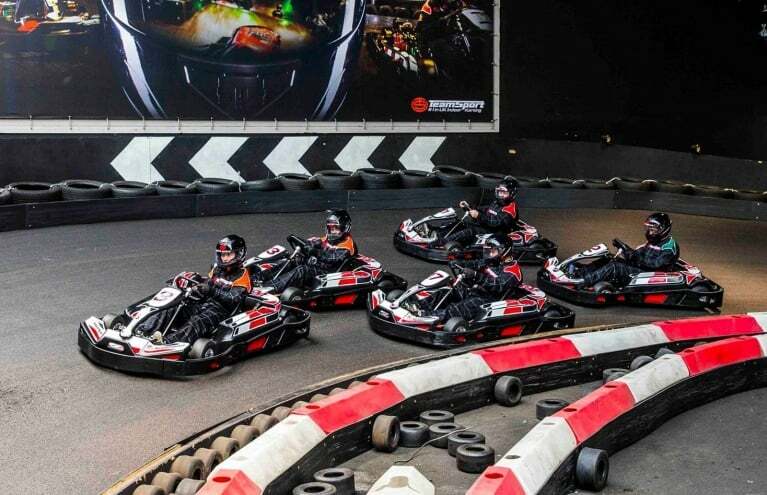 With both indoor and outdoor Go Karting circuits, you are guaranteed to have a thrilling time come rain or shine as you race against your friends! Release your competitive edge on the go-karting circuit and feel the incredible buzz! 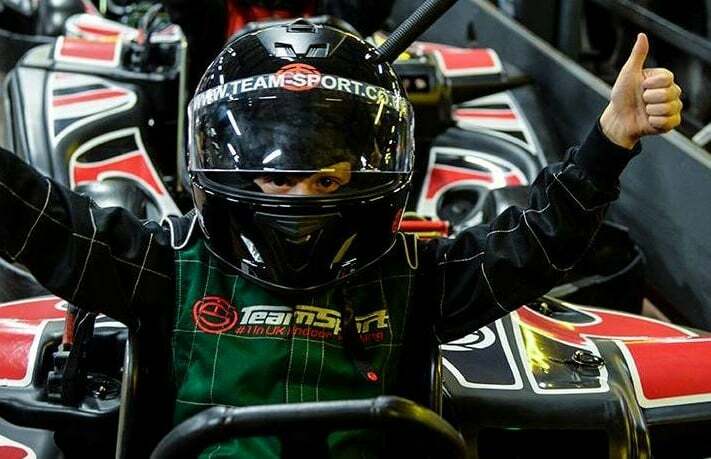 Speed along a top London track against your family in this indoor kart racing experience. 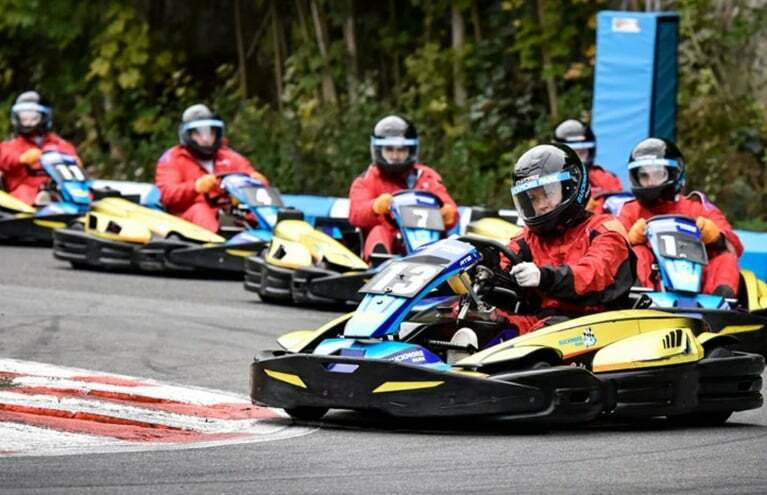 Enjoy some high-octane go karting near Nottingham with this Grand Prix Go Karting Experience! Race against your family in this action-packed speed adventure! Karting is an exhilarating driving activity that everyone can get the hang of very quickly, and it’s perfect for those who like to compete against their friends or the clock! 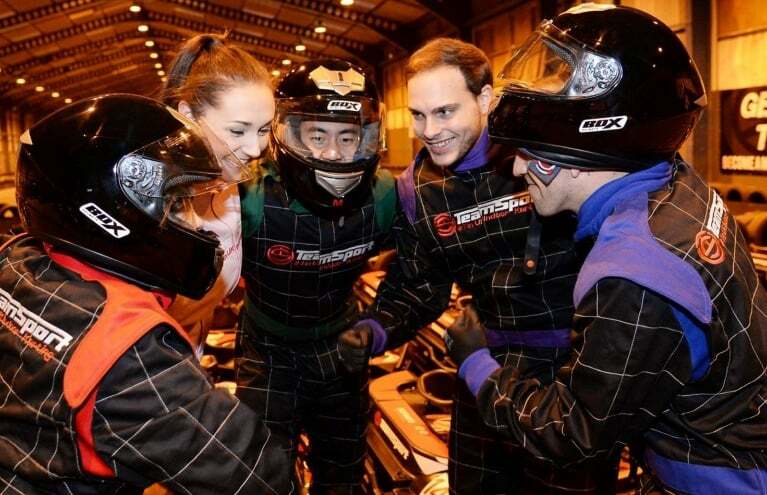 A great experience gift or group activity, the karting activities here at Experience Days are extreme fun for everyone. Take part in the high-speed excitement of an Indoor Go Kart Racing Open Timed Race Session and give yourself an adrenaline buzz like never before. 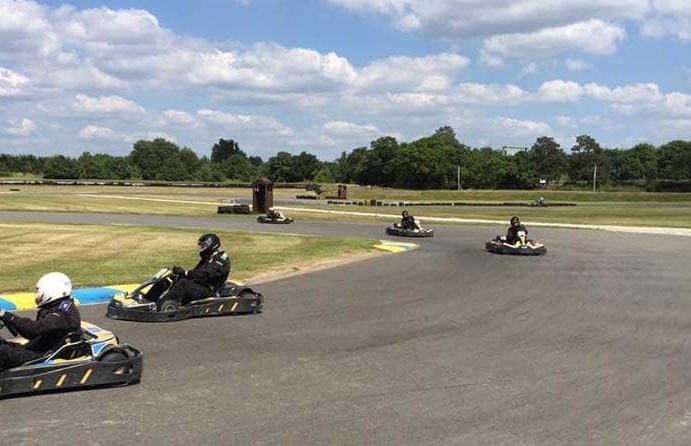 This experience is the perfect exciting activity to enjoy with friends and it doesn’t matter whether you are rookie or a bit of a Go Karting pro, as an open timed race session is the perfect opportunity to advance your racing skills. Once you’ve got to grips with your vehicle it’s time to hit the track, and a lap time report at the end will tell you how well you've driven. Or why not get competitive with the awesome Indoor Grand Prix Go Kart Racing Session? 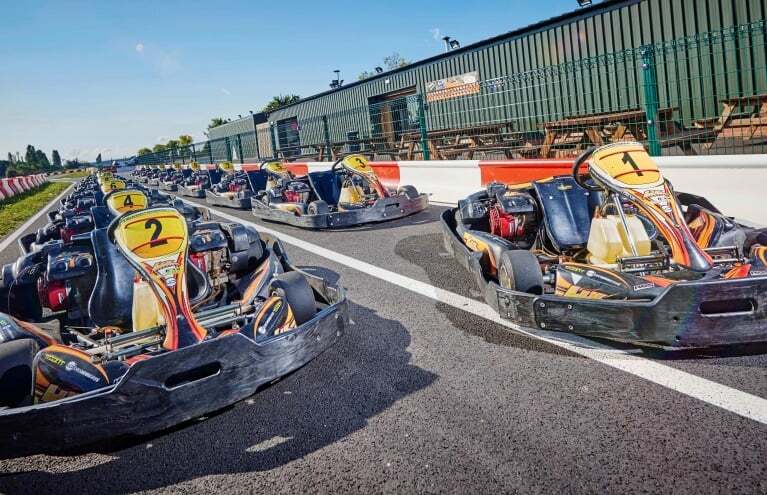 With Go Kart racing tracks throughout the UK, this superb activity makes a fantastic gift experience for thrill-seekers, particularly those who like to push themselves in the race for first place and a position on the winners’ podium. The buzz you get for waiting for the chequered flag to drop and pushing the pedal to the metal as you overtake your rivals is second to none! 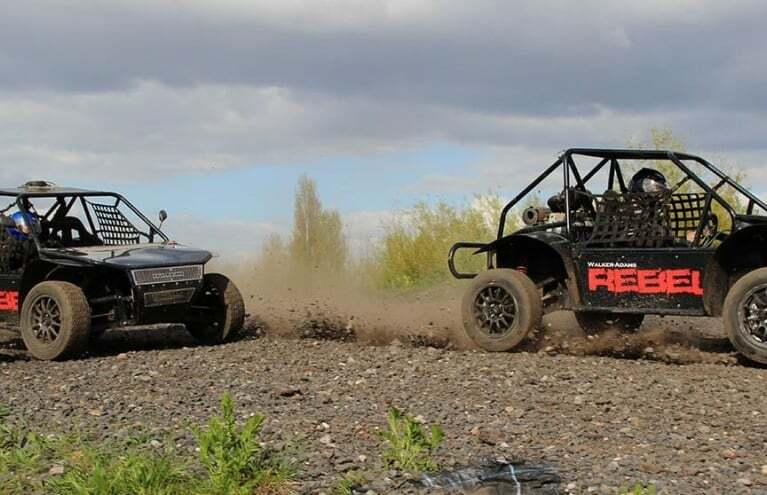 You can try out Karting with a difference with the brilliant Enthusiast Off Road Karting Experience, where you get the opportunity to drive a powerful buggy on an all-weather gravel circuit. 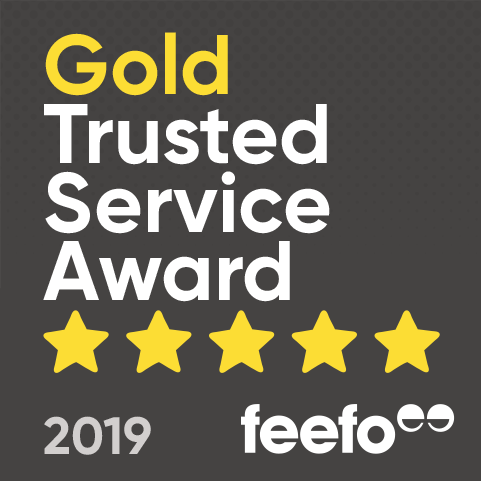 Prepare to be amazed by the speed and power of these incredible vehicles as you enjoy overtaking, spinning the wheels and racing! You will be racing on a course which will test even the most accomplished of drivers, so get ready to have dangerous amounts of fun participating in these timed races! Whichever Karting experiences you go for, you can’t go wrong; release your competitive edge on the go-karting circuit and feel the incredible buzz!